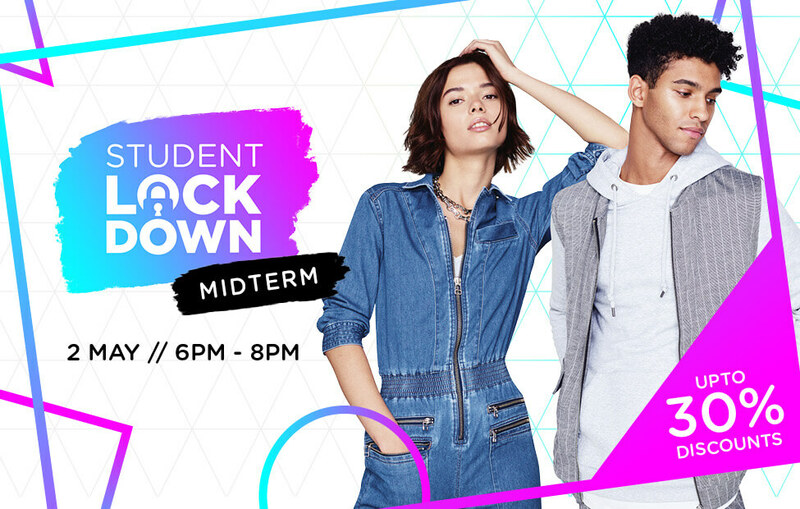 The craziest student night returns to The Broadway Bradford with amazing offers and lots of free goodies. 40 of your favourite brands are offering up to 30% off, including New Look, Topshop, River Island, H&M, Schuh and many more, so you’d be crazy to miss out! Thomas Cook – Guaranteed privilege rates for students. See in store for details.